Why Be Man Restaurant is special ? Be Man is a local seafood restaurant in Da Nang City which serves fresh seafood at affordable price and open atmosphere. 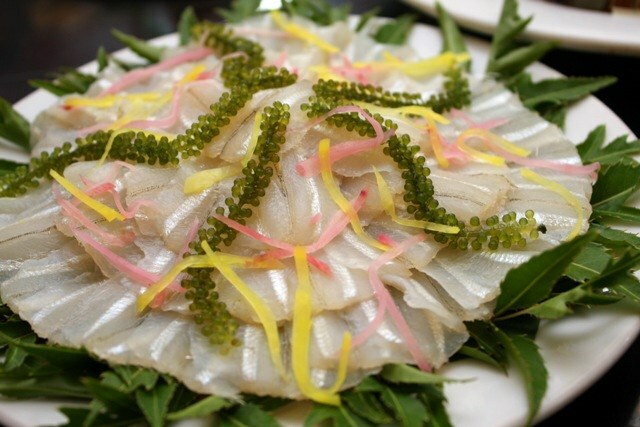 This Seafood Restaurant is a well-known restaurant to many gourmets for a long time, specializing in seafood such as crab, oyster porridge, shrimp. With a group of professional staff and the diverse menu, Be Man Restaurant will not dissapoint your stomach. This restaurant is also an ideal destination for meeting and party. In summer holiday, Be Man restaurant is specially crowded with a great number of domestic and foreign tourists. This is why you should not visit this restaurant too late. How to get to Be Man Restaurant? Be Man restaurant is located near the Pham Van Dong Beach. It takes about 15 minutes from the city center to this restaurant. Don't forget to check the bill again as the staff can make mistake. You can choose fresh seafood from the hold tank. You should bring plenty of cash because this restaurant also accept cash. You can ask chef or staff if you can not eat an ingredient. It's better to search the price before going to Be Man as the price here is quite competitive. There is a variety of fresh seafood. You have a chance to choose what you want. Take time because it's very busy. Morever, the price is surprisingly cheap :D 8/10 for quality. This seafood restaurant is one of many similarly big setups consisting of numerous low tables & plastic chairs, along the Hoang Sa area near the beach of Danang. After being seated, the waiter told us to follow him to see the menu, which happened to be a “live” menu of the sea creatures being kept alive in 2-3 feet diameter plastic tubs placed on the floor at one corner of the restaurant. You then choose what you want, tell them the way you want them cooked and go get seated to wait for the food. 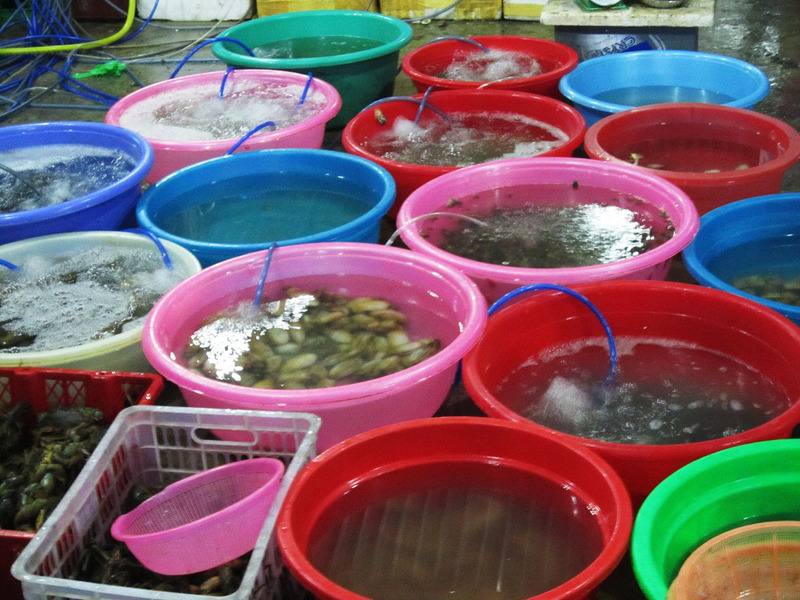 The different types of shells, clams and molluscs are reasonably priced although crabs & prawns cost much more. However, the pricing of the lobsters was really way over the top for Vietnamese standards at 1.7 million VND ( USD75) per kg and it would be wise to take note of the prices before placing the order, which I did not - talking through experience. The seafood preparation here is just basic, viz. boiled, steamed, bbq-ed or grilled and served with some chilli and salty dipping sauce. For those who prefer more exotic & imaginative preparation, this is definitely not the place to go, but one thing is for sure - the seafood is the freshest you can get i.e.still swimming, while in the “menu” stage. Restaurants along the long stretch of road in the area are all selling almost the same thing, beers and seafood and it has even been said that the further away the restaurant is, the cheaper the pricing would be, in order to keep up with the fierce competition. How true, I’m not sure.